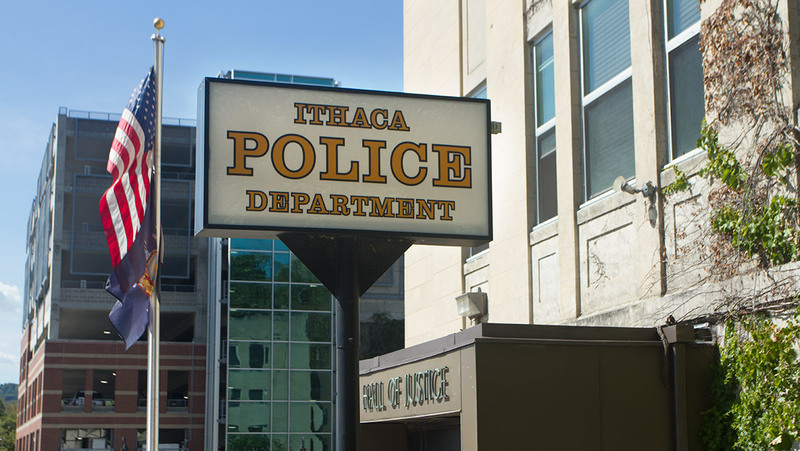 Jamie Williamson, public information officer of the Ithaca Police Department, said there is no update to report at this time on the case. Simon said she wants Ithacans to focus more on their emotional health, realizing that it’s OK to treat themselves and indulge in a little self-love. Two construction projects currently underway on The Commons are expected to be completed in the summer of 2019.